Donald Trump is making headlines while making heads turn. The Donald wants voters to know that he takes their domestic and foreign safety concerns serious. 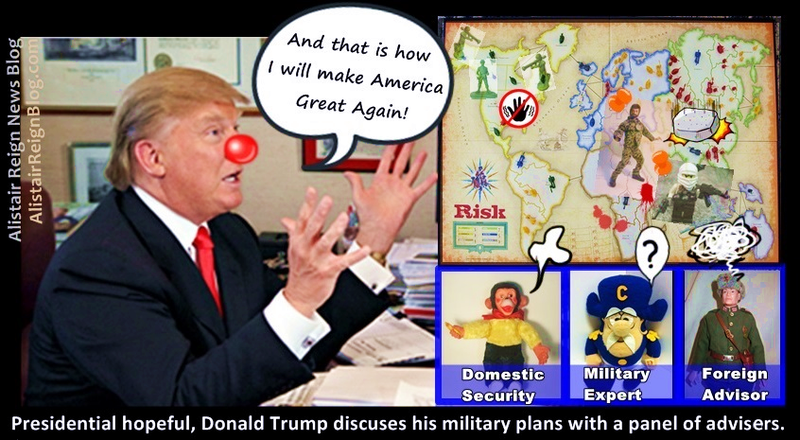 In order to prove that he’s not clowning around, Don recently discussed with FOXY News, just how he plans to make America safe.